There’s nothing quite like Old Fashioned Easy Strawberry Shortcake made with sweet, juicy fresh-picked strawberries. If strawberries are in season where you are, it’s time to grab your basket and get picking! 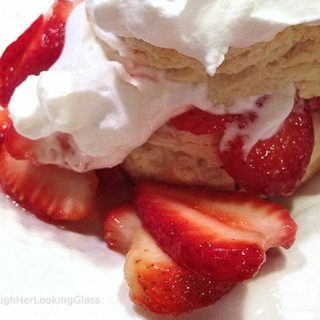 Homemade strawberry shortcake is simple. Like Grandma made. 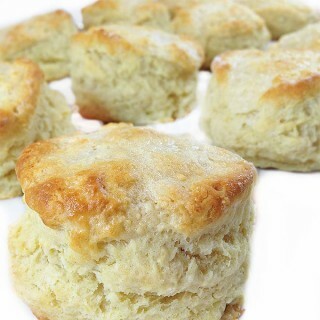 Dripping spoonfuls of juicy strawberries and dollops of freshly whipped cream top warm, homemade buttered biscuits….